Parkman, A. (2016). The imposter phenomenon in higher education: Incidence and impact. Journal of Higher Education Theory and Practice, 16(1), 51-60. Werder, C., Thibou, S., & Kaufer, B. (2012). 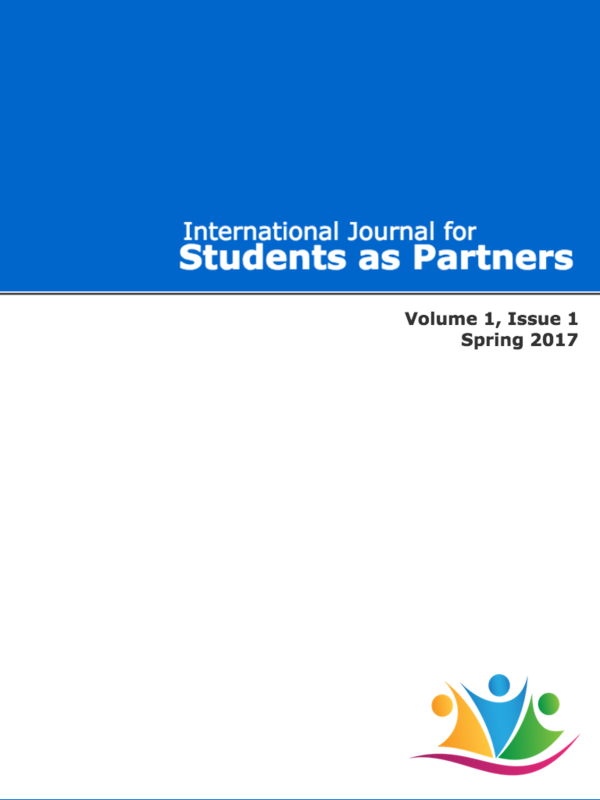 Students as co-inquirers: A requisite threshold concept in educational development? The Journal of Faculty Development, 26(3), 34–38.